As I call myself a traveler, so it’s my honest duty to find out the possible history of this red sand stoned city. On a Sunday, I put my journal, my glasses, and a guide of Lonely Planet India into a side bag. And left Agra. 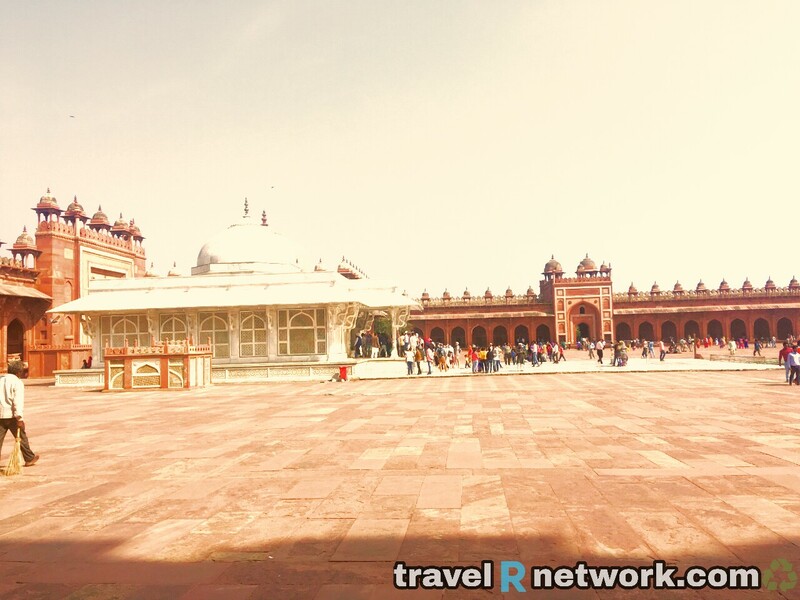 Somewhat about 40 km away from Agra, both Fatehpur and Sikri are situated. On the Vindhya Hills, both these villages are perched. Though they are two different villages but considered as one only, just because of the minimal distance between them. 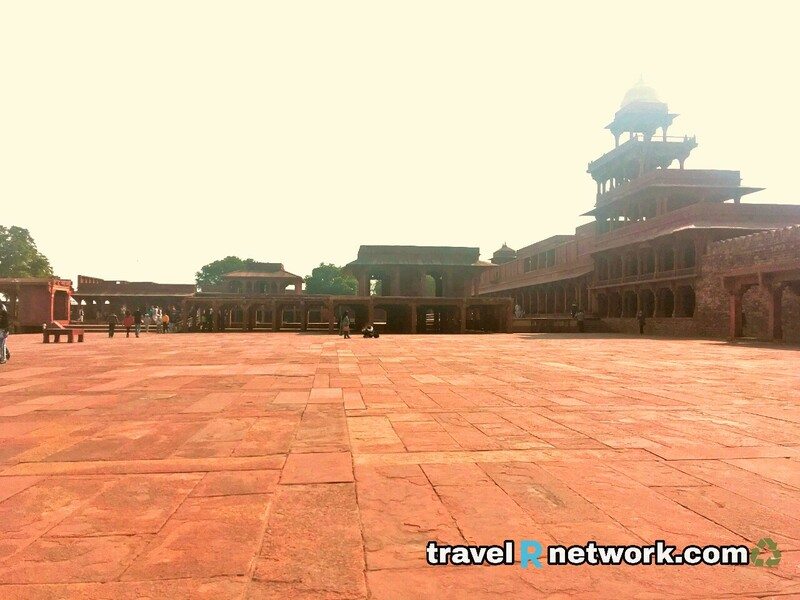 Fatehpur Sikri, was once a short-lived capital city of Mughal empire between 1571 and 1585, during the reign of The Great Emperor Akbar. The legend which gave the strong base to it that Akbar visited this village to consult with Sufi saint Shaikh Salim Chisti. Saint Salim Chisti predicted the birth of a son to Akbar, who gradually became the heir to the throne. Salim Chisti shaheb tried to test the temperament of Akbar and threw a condition that if he gets a boy-child, then he had to hand him to the Sufi saint. 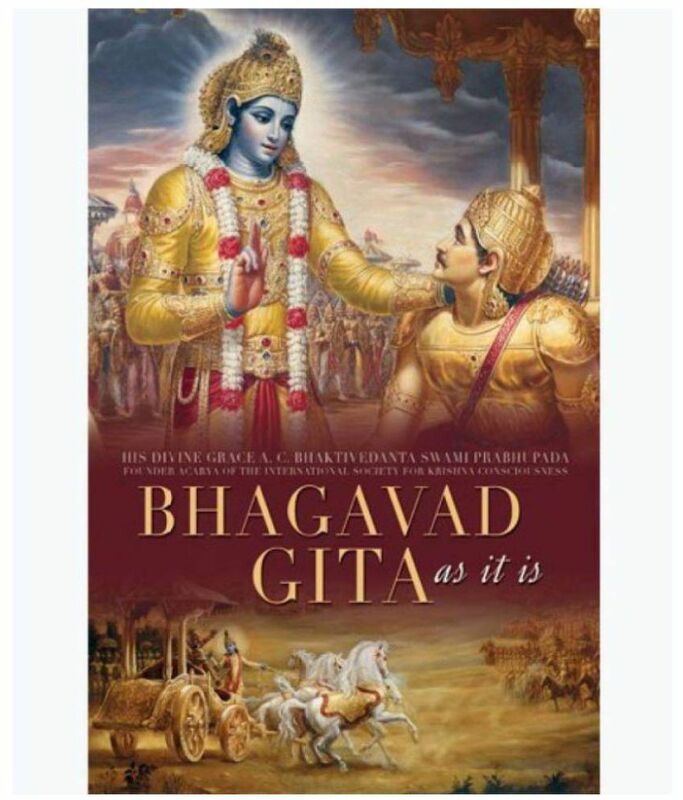 So did, the Akbar did. Also, Akbar gave his son a name Salim, on the name of that reverbed Sufi saint. 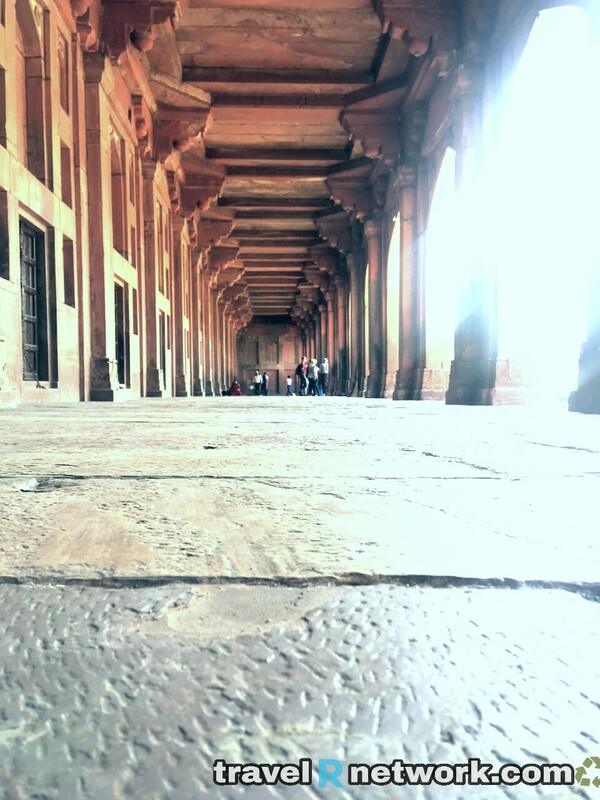 Near the dargah of Salim Shaheb, in one of the many halls, Jahangir was born. This red stoned fortified city having many anecdotes engraved on the chest. 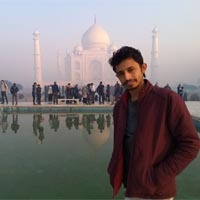 According to the Fatehpur Sikri Revisited, a book by Syed Ali Nadeem Rezavi, this Heritage monuments has many buildings which are existing from before the Akbar’s regime. I haven’t had a read of this book yet, in the article The Secrets about Fatehpur Sikri by The Hindu, this city has a different story. 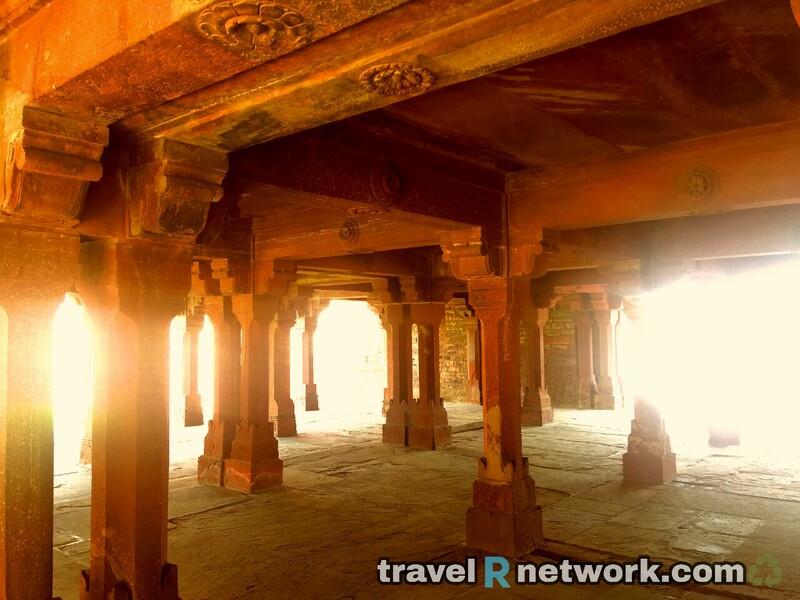 They say that the name Sikri came from Sikarwar Rajputs, they had controlled this city at the end of 12th century. In the battle of Khanwa between Babur and Rana Sanga in 1527, Babur tasted the victory. After the victory, he points “Sikri” to read “Shukri”. The history of this amazing piece of architecture changes from mouth to mouth and even from books to books. This UNESCO Heritage Site has many long tales and they all differ from person to person. According to Akbarnama written by Abul Fazl, this village used to be silent. Nobody lives there except the Salim Shaheb. 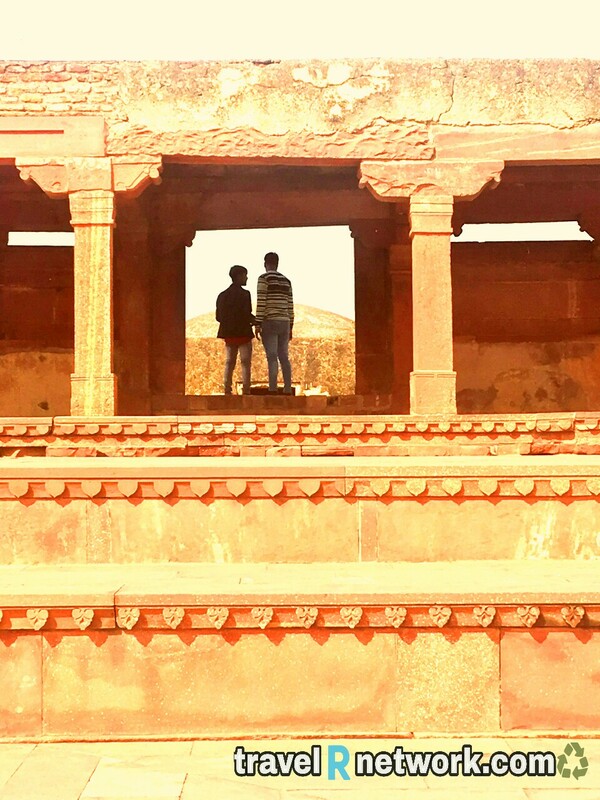 As he predicted the birth of the heir to the Akbar’s throne, Akbar decided to give outward splendor to this place. Then he began the construction of this eerily ruined city (now) in 1569. 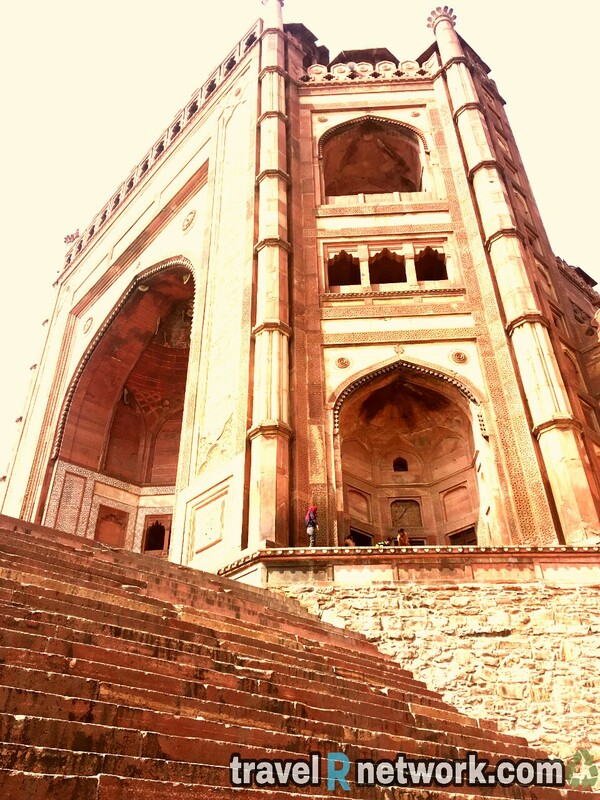 This fortified city has two entrances, one is from the Buland Darwaza and second is from Diwan-i-Am. And from Diwan-i-Am considered as the most logical approach. So I, trodden by the sod’s law, entered from the Buland Darwaza entrance. And got to know why people don’t want to choose that way. Because the people using the name of god, try to sell their products by hook or by crook. Literally, I was very ashamed of that. From the parking lot to the Buland Darwaza, it took me about 15 minutes and in the middle of it, I had faced many people who are forcibly selling shrouds for the Dargah. Anyways, it just a part of the life. Not giving a damn, I headed towards my spot. 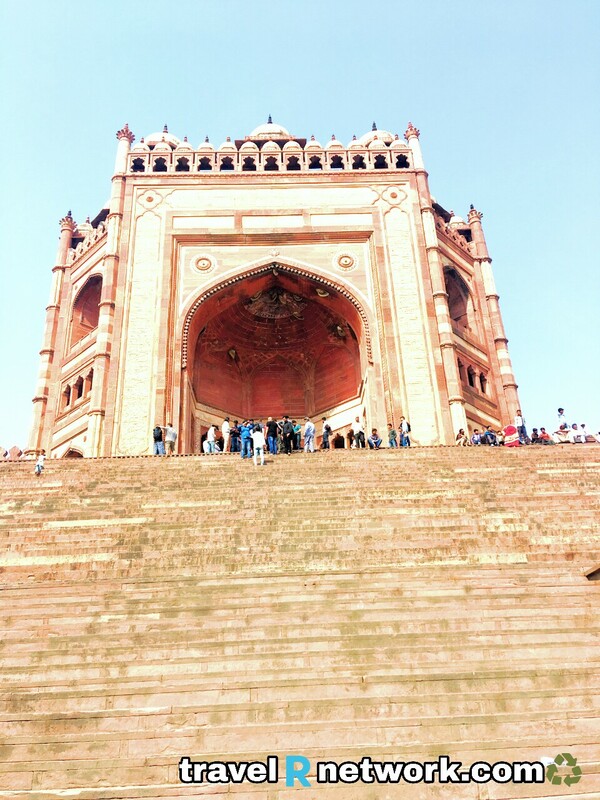 With a fine Mughal architecture, the gate of magnificence (Buland Darwaza) is the highest gateway in the whole World. 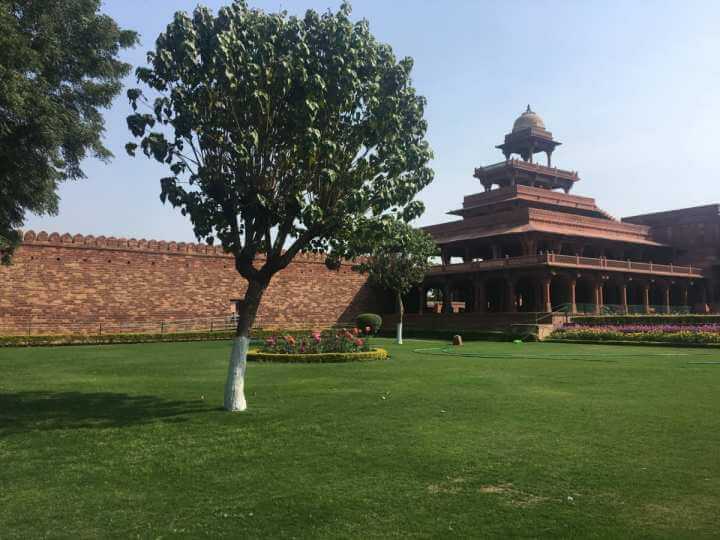 It was built by Akbar to commemorate his victory over Gujarat. When I first saw this UNESCO heritage monument, I literally uttered some words and which as “glad that I am going to touch it”. To get entered through the gate of this tall gate, there are some steps which everyone has to climb. A small but beautiful shrine of Sheik Salim Chisti, made up of white makrana marble in right front after the entry from Buland Darwaza, is situated. 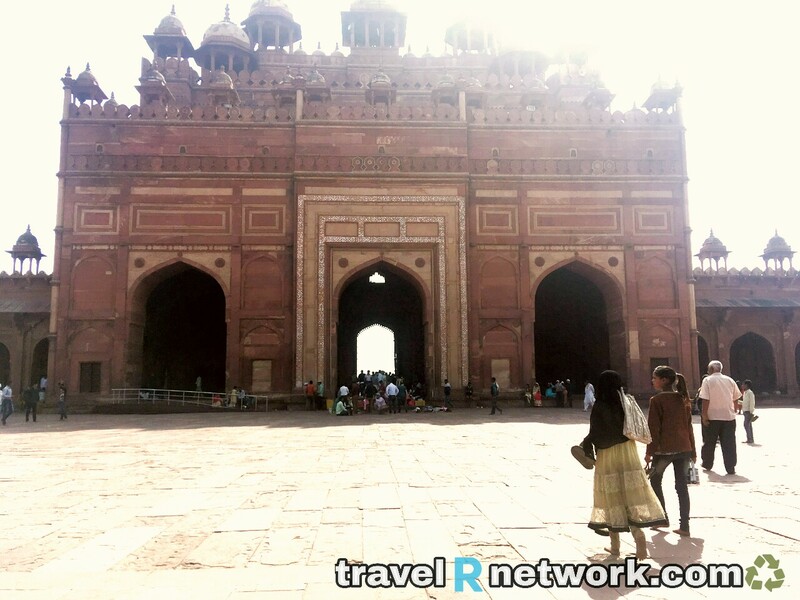 It was built by Akbar as a mark of his respect towards the Sufi saint. People who do not get any child used to come here and wanted their wish should be granted. The thing which put me in amazement was that this place has two dens, parting by a long veranda (open area). Both the dens were used by Jodha Bai. One is for winters and the other one is for summers. The architecture favors the season. 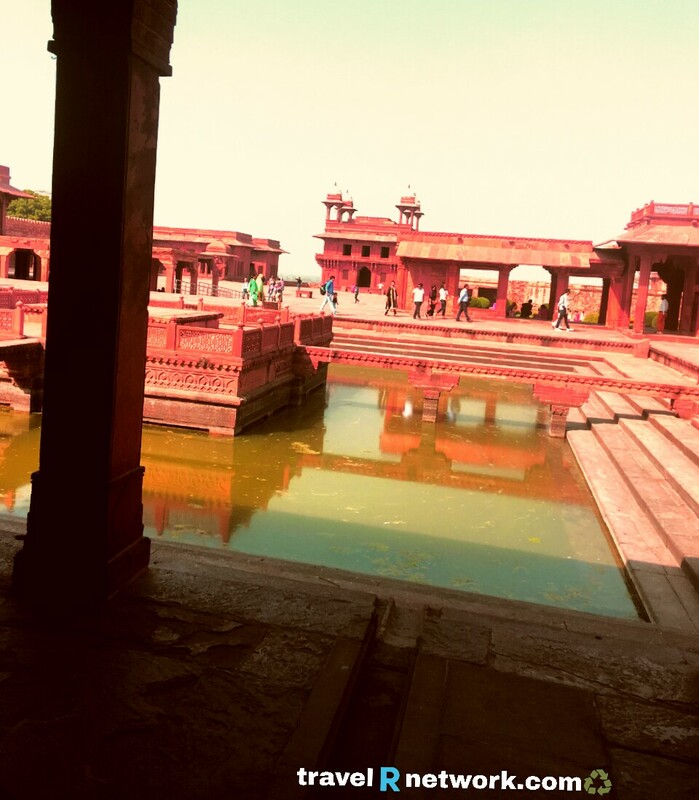 It is a house built by Great Emperor Akbar, where the important meetings on spiritual teachings were used to hold. In this house, Akbar propounded a new religion “Din-I-Ilahi” (the religion of God). The combination of all the religions present in his empire. So that he could be able to reconcile the differences between them. Alongside a beautiful green garden with many different types of flowers, a marvelous five-story building is placed. 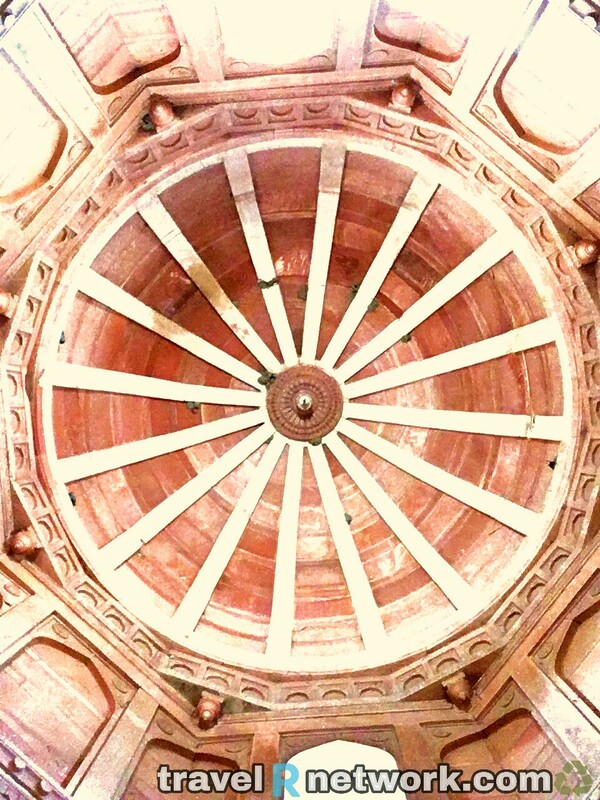 It was constructed by Sikarwar Rajputs, just to catch the cool winds in the hot summers. 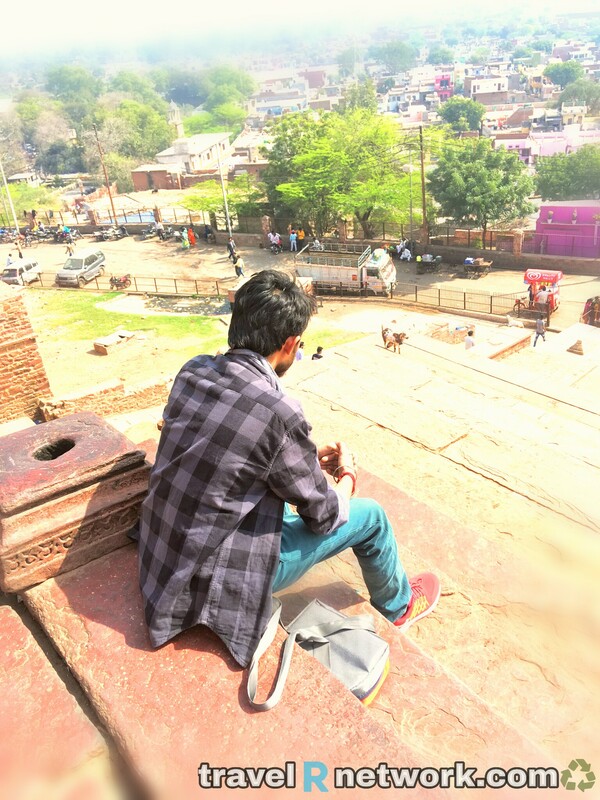 The queens were used to stay at the topmost story to get the fresh air and majestic view of the whole fortified city. Nowadays, no one is allowed to go up on the first story, as the building gets weaker due to the time passage. 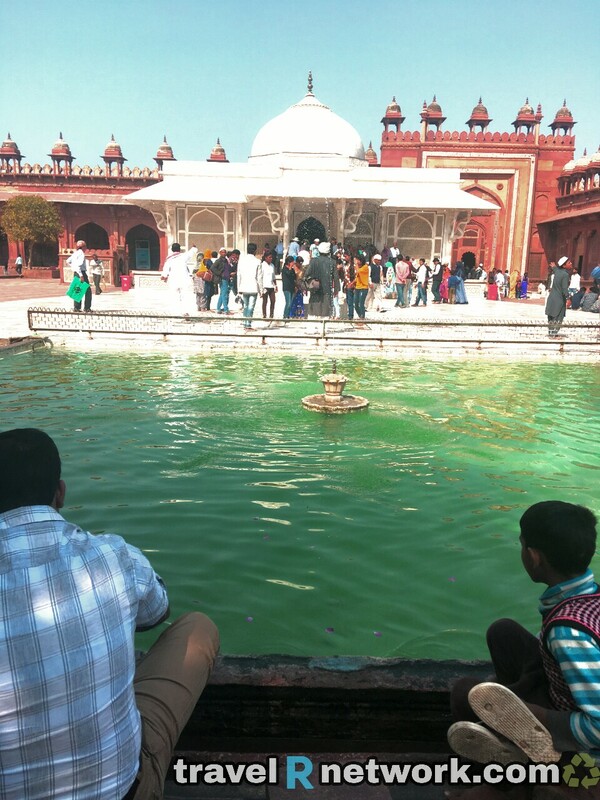 In front of the Panch Mahal, there is wide pool called Anoop Talaab. It is said that the Musical concerts and other entertainments were used to hold theirs by Tansen. It is the matter of imagination that how good was the tradition of Mughals. They enjoyed their small and big things very nicely. It had taken me date back into those days. Though there are many other things which are very beautifully carved, the above ones had great legends. After having a whole tour of this splendid city and after capturing many photographs, the day came to end. Keeping all the anecdotes and articles from books in mind, I concluded that all the stories are connected to each other and they all make sense. Those who have not visited yet, choose a cool day and hunt down it. It is really a worth visiting place. 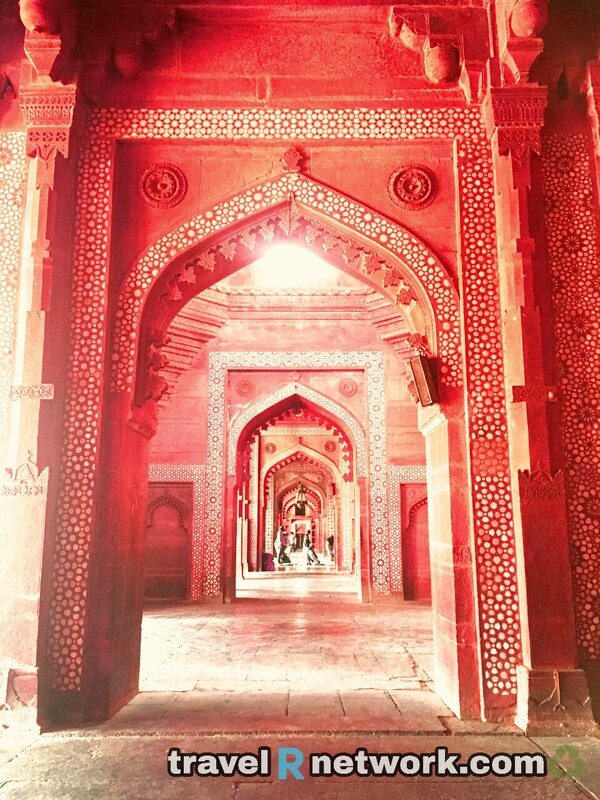 It will take you back to the Mughal era. These are really very amazing photographs, and this place seems more attractive. Glad to have a read of this post. Thanks for sharing it. Your pictures are saying everything. You had a great time in that place. I read your blog. 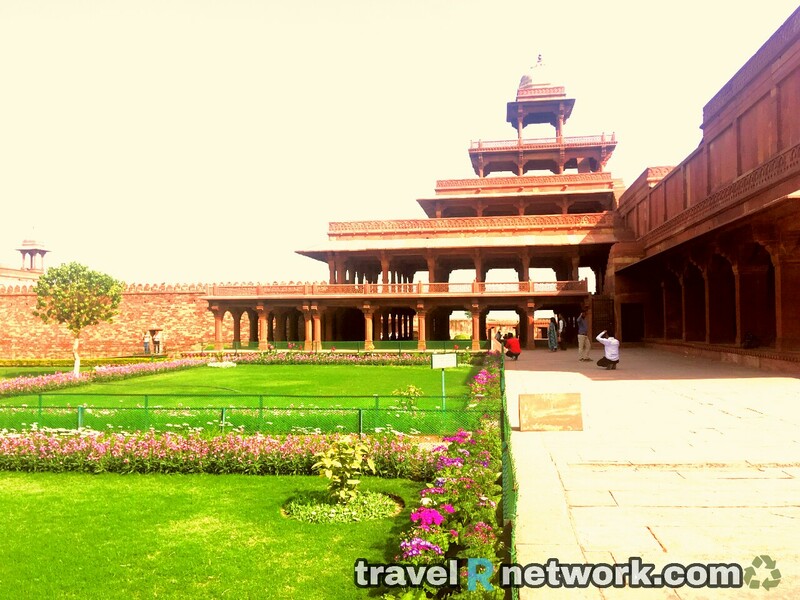 Such a great information.it has extended my knowledge of Fatehpur Sikri and its various tourist destinations. I know you have also learned this much from a blogger, thanks for not having a read of my single word. Keep learning. 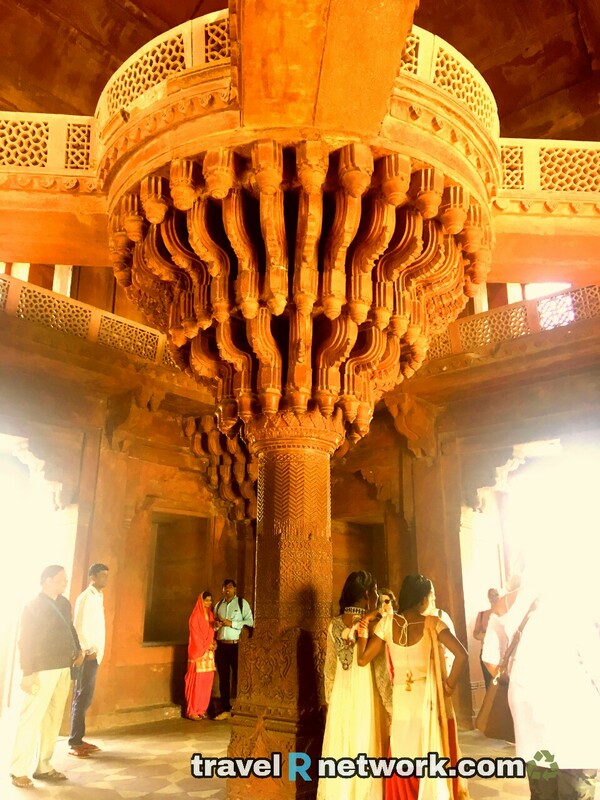 I have read your full post you shared a great information about Fatehpur Sikri and I want to say that this is a very nice blog with beautiful images thank you, sir, to share this. Wow Shubham. How freaking cool. I love fort cities. Makes me feel like I am in a movie, or maybe like I traveled back in time a few centuries. I recall seeing a fort city in Hue, Vietnam a few years ago and loved it. Definitely adding this spot to my list when I eventually return to India. We only visited the South. Due for a North visit. Glad that you had a read of it. Definitely, visit this city, it will take you, date back to those days. Thanks for this lovely appreciation. Brilliant post! Loved how you narrated the history as well as the architecture of the places. Wonderful photos!